"With fingers of bright Scandinavian snow, the Norwegian Pianist, Joachim Kwetzinsky gave a concert on Terra Sancta Cultural Center where he presented pieces in cooperation with Amman Symphony Orchestra conducted by Mohammed Othman Sidiq... Joachim Kwetzinsky played the solo part with great performance and flexible fascinating fingers." 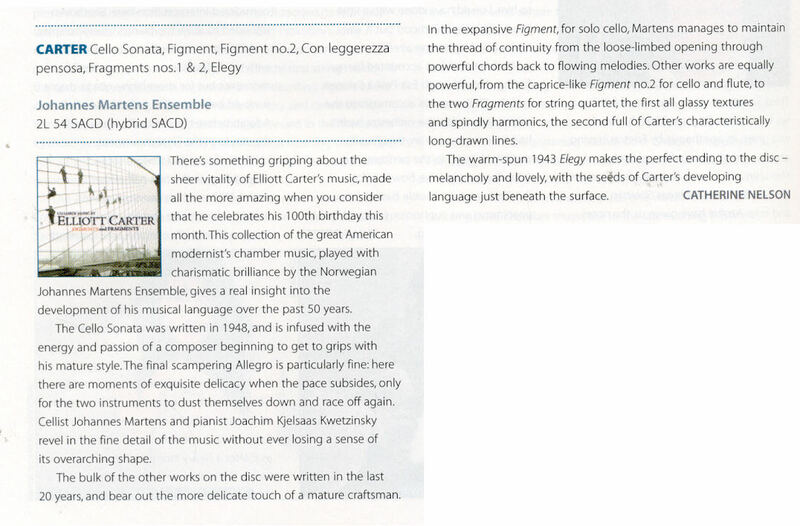 "The young Norwegian piano soloist rendered all pieces of music with determination, great sound, generous lyricism and expression, ample virtuosity and feeling." "But it's seldom that you experience such a successful meeting between the folktunes and the piano arrangements... And Joachim Kwetzinsky is a tasteful and energetic pianist that it will be exciting to follow." "The Norwegian Joachim Kjelsaas Kwetzinsky (29) played the solo part and thereby gave the impression that the piece is best rendered by a compatriot of the composer." "The powerful, untamed piano playing reinforced the impressions to magical heights... The technical playing was fantastically good and the interpretation passionate and temperamentful." "It was a great joy to get Joachim Kwetzinsky to Iceland, he will probably have a star career, and the response of the audience was very warm." "And the concert may shortly be described at least with the following words: Exciting, flexible, lots of contrasts, convincing musicality, energy, elegance, great musical jugglings, good dialogues, fabulous rhytmics and two great artists."